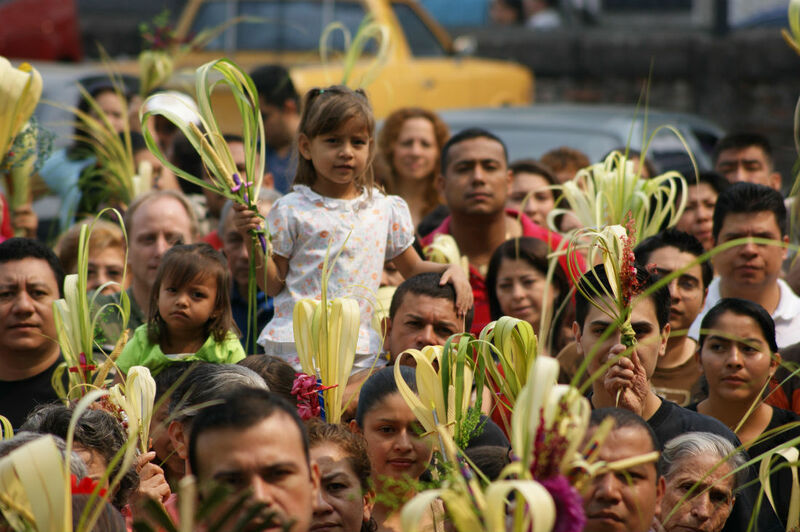 This April 15 is Palm Sunday and throughout the Church we prepare to accompany Christ in his triumphal entry into Jerusalem. This marks the beginning of Holy Week, the most important week of the year. Let us prepare ourselves from prayer and penance to live it intensely.